Govt of the Punjab Finance Department has issued Notification No. 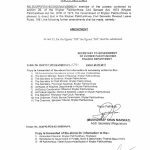 FD-SR-II/2-141/2012 dated 9th September 2013 in connection with the Leave Encashment for 365 days instead of 180 days. 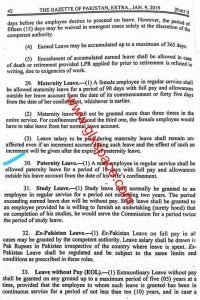 Earlier the benefit of leave encashment for 180 days was granted to the employee who retired on Leave Encashment basis and now the employees retiring on leave encashment bases would get the benefit of 365 days leaves. 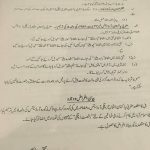 Federal Govt of Pakistan has already issued the Notification of Leave Encashment for 365 days and now the Punjab Govt has also adopted the Notification No. 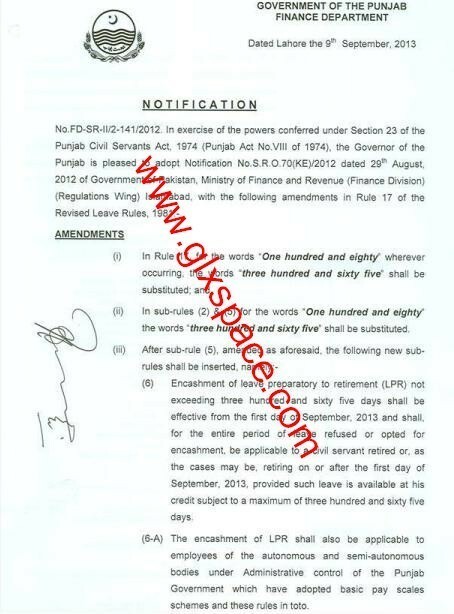 S.R.O.70 (KE)/2012 dated 29th August 2012 issued by Finance Division Regulation Wing Islamabad. This post is delivered by Mr. Faisal Queshi. Im a practicing company lawyer and i wanted to know what formula majority of Private sector companies in Pakistan are using to encash the leaves. Is it basic salary or gross salary jis pe it is calculated. Kindly state reference of the compaies aswell. 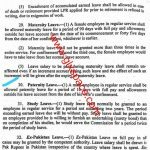 Dear Mariam I am not confirm about the companies, however the Govt calculates the same on the current basic pay. 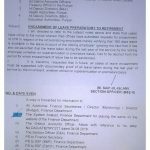 Please upload LPR 365 Notification after notification of entitlement from 1st July 2012, by govt of sindh finance department Karachi. Please upload the revised notification of LPR 365 by Sindh Govt. I am employee of Federal Government, i availed 150 days Earned leave, the account branch deducted 120 days convene allowance and 30 days full pay. Sir many friends told me that this rules is not valid. Sir please give me some guidence as per leave rules. 1- How many leaves were there in ur credit of leave account? 2- What was their reply on doing so? 3- What was ur mode of leave? Medical or others. If they did so due to less leave balance then you can convert the leaves on half pay rather than full pay. My father passed away on 22-03-2011, where as his joining date in Federal Govt Service is 1988. As per rate of leave 12 leaves per year. Now please guide me that can v apply for Leave Encashment or 365-days leave in account is must for applying.????? Dear Almas the leave encashment is granted on the leaves in the credit. There is no need that there be 365 days leaves. Dear Hasan, I am not confirm about the same. But as far as i have heard that these leaves are equal to regular employees. 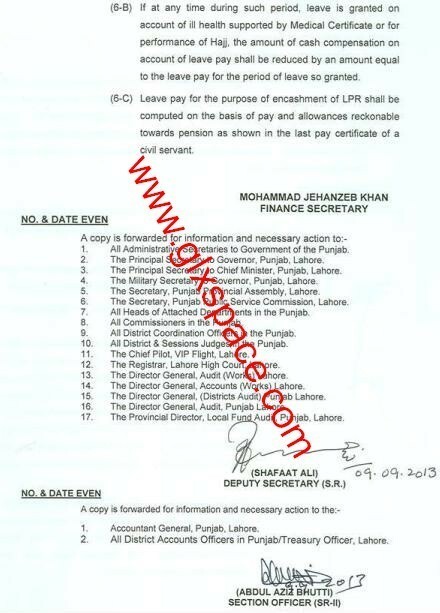 what about those who retire on 04-04-2013 and got leave encashment of only 180 days?? 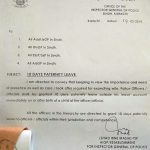 Dear Kamran they will get 180 days leave encashment.